The Yulu-Burri-Ba health service began operations in 1984, with a Doctor and Nurse making weekly visits to Dunwich on North Stradbroke Island. 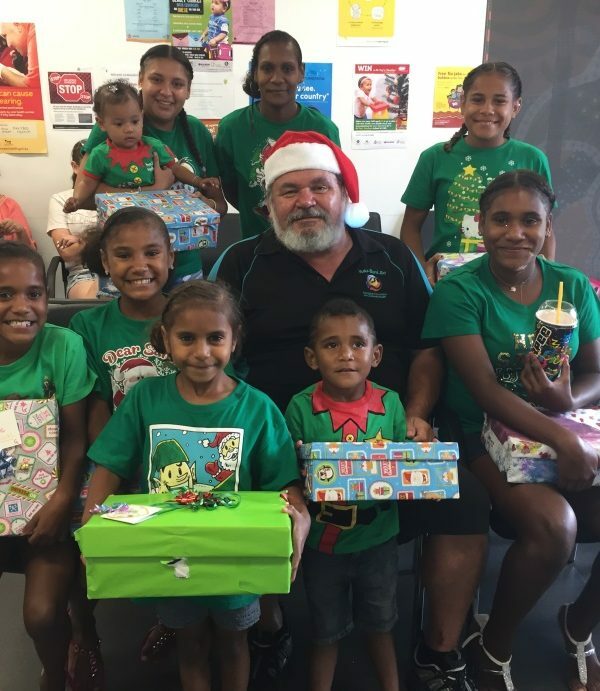 Since that time, the health services provided have rapidly expanded with Yulu-Burri-Ba now delivering a comprehensive co-ordinated community health service on the island and in Brisbane’s bayside suburbs. 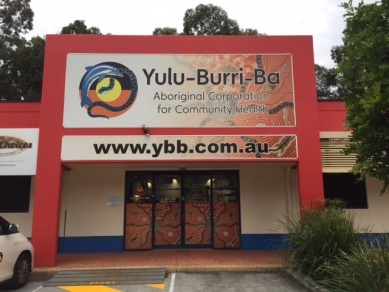 With the realisation of the need for expansion to the mainland, Yulu-Burri-Ba opened a second clinic at Capalaba on the 28th of November, 2011. 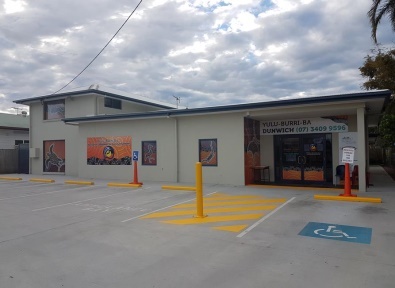 This clinic not only provides general practice and allied health services, it also provides comprehensive dental services to Yulu-Burri-Ba clients from our Capalaba, Dunwich and Wynnum clinics. To improve access for women to a more coordinated comprehensive care service, Yulu-Burri-Ba expanded its Capalaba clinic to provide dedicated antenatal care Mums and Bubs service to the women and children in our community. 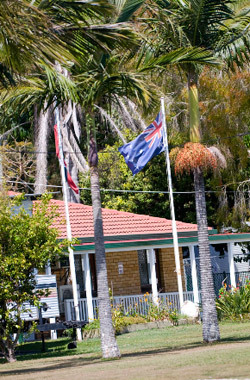 With Australian Government funding, in 2013 Yulu-Burri-Ba extended and refurbished the existing clinic at North Stradbroke Island. These works were completed in 2016 and Yulu-Burri-Ba now provides modern well equipped consulting and medical treatments rooms to service the North Stradbroke Island community. 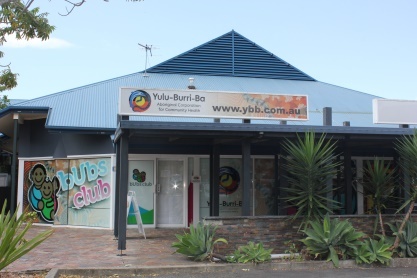 To achieve our goal of improving access to comprehensive primary health care services in our region, in January 2016, Yulu-Burri-Ba opened an additional clinic in Wynnum. 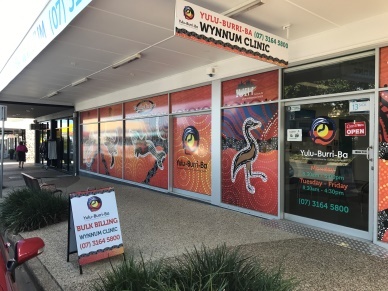 The Wynnum clinic provides a second mainland access point to the full range of medical and allied health services for Indigenous clients in the Wynnum area. Yulu-Burri-Ba will continue to expand to meet the needs of our clients. In 2017, Yulu-Burri-Ba is extending the range of Social Health services to include Family Well-being services. Yulu-Burri-Ba is exceptionally proud of the service and support we provide to our clients, now totalling over 5000 and we are committed to extending an efficient, reliable and trustworthy service to all our clients.